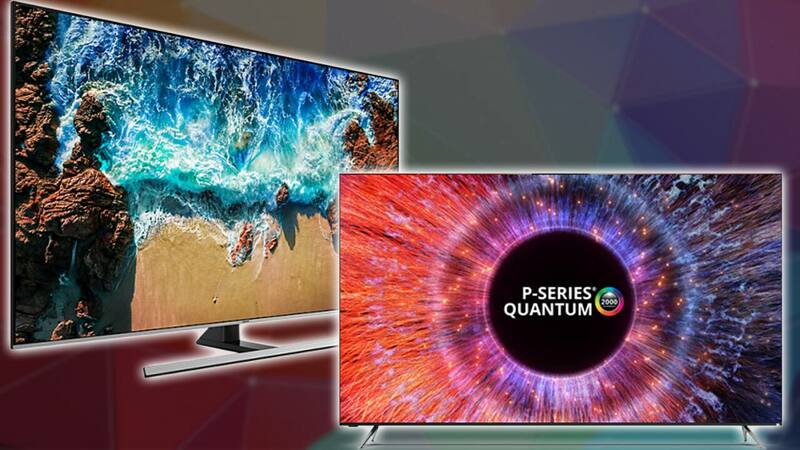 We're predicting big savings on 4K and OLED TVs. With Black Friday madness on the horizon, most people fall into one of two camps: those who couldn't possibly care less, and those who are already making their shopping lists. But even if you hate the holiday, there's no denying that the opportunity to score a great deal on something is enticing — especially when you can shop online and dodge the crowds altogether. Of course, you still need to shop smart and make sure you’re really getting your money’s worth. That's why we're launching a series of guides to cover the season's most popular products and their anticipated prices. Today, we're looking at some possible Black Friday TV deals for 2018. 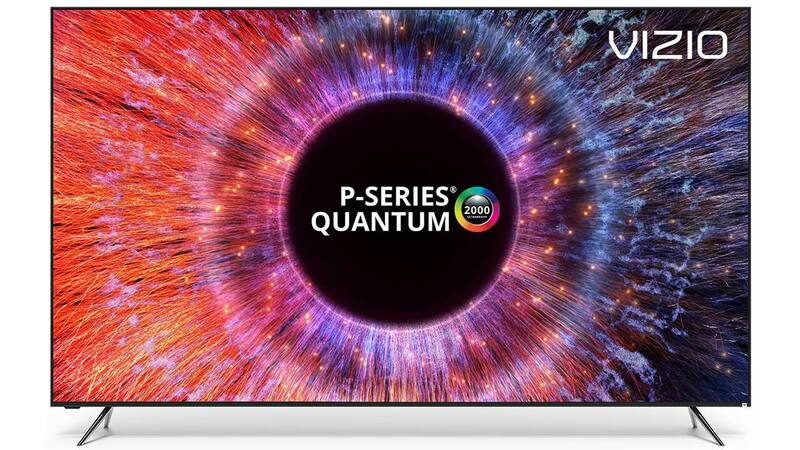 The P-Series Quantum 4K TV may have just been released this summer, but we've already seen some incredible deals on Vizio's latest addition to its TV lineup. Digital Trends calls it the "sexiest high-performance budget TV" and recommends it for "anyone looking for near-OLED performance at a much lower price." We anticipate seeing savings on the brand's original P-Series, as well. 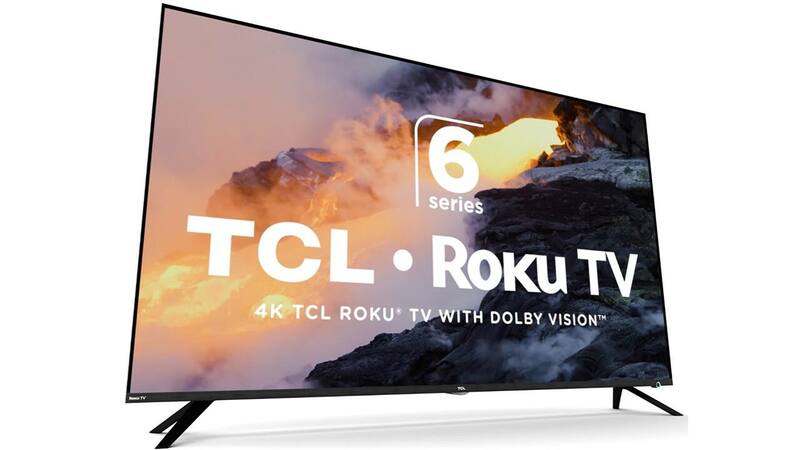 It was named Wirecutter's pick for the Best TV of 2018, and it's widely considered one of the best values to be had among 75-inch sets. Tech Radar calls the TCL 6 Series Roku TV "a great value for everything it offers." Digital Trends says it "the smartest high-performance budget TV," while CNET named it this year's "best picture quality for the money." Add those rave reviews to the fact that Tom's Guide hails it as the best TV under $1,000, and it's easy to see why this model's so popular. Released in spring, we've already seen a fair share of Frontpage deals on this model (and we're hoping for even better ones on Black Friday). 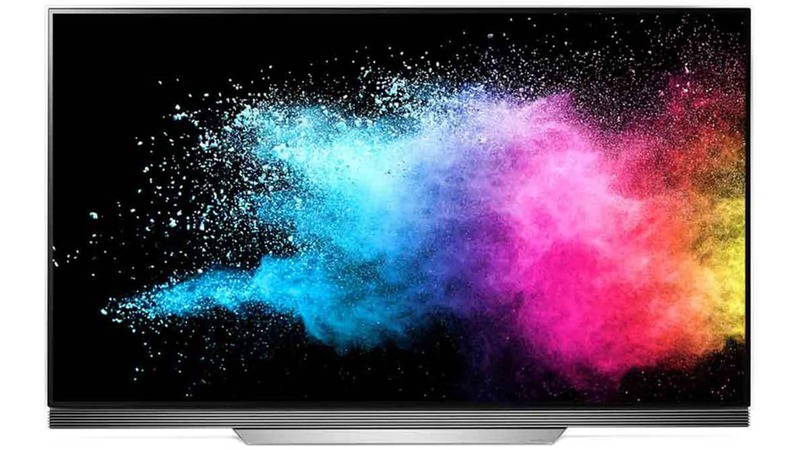 With the recent release of the LG OLED E8, we're expecting some serious Black Friday markdowns on its predecessor. Yes, it's a little more costly than other models, but it's apparently worth every penny. In fact, Tom's Guide named the LG OLED E7 the best overall TV of the entire year. 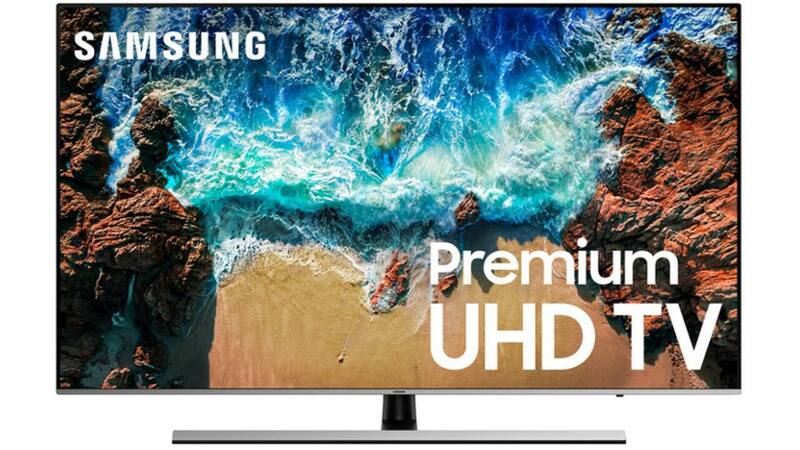 We've already seen several deals on Samsung's NU8000 this year, and the company just released the Samsung QLED series, as well as the Samsung NU8500 Curved Smart TV. If you can be happy with the standard flat screen, then this is definitely one to watch. We expect to see some significant price drops on this model during 2018's Black Friday sales. The 65-inch Sony X900E dropped in price from $2,500 to $1,500 last year around Black Friday, so it's incredibly likely the very same thing will happen to the X900F in 2018. While a $1,000 discount is admittedly ambitious, we're hoping it comes to fruition. After all, Tech Radar calls this model a "brilliant mid-priced TV" with "picture quality that humbles many more expensive TVs" on the market. It's not unusual to see newly released TVs sell for half-off their MSRPs during Black Friday events, and all of the models above are worth setting Deal Alerts for in case our predictions do come true. 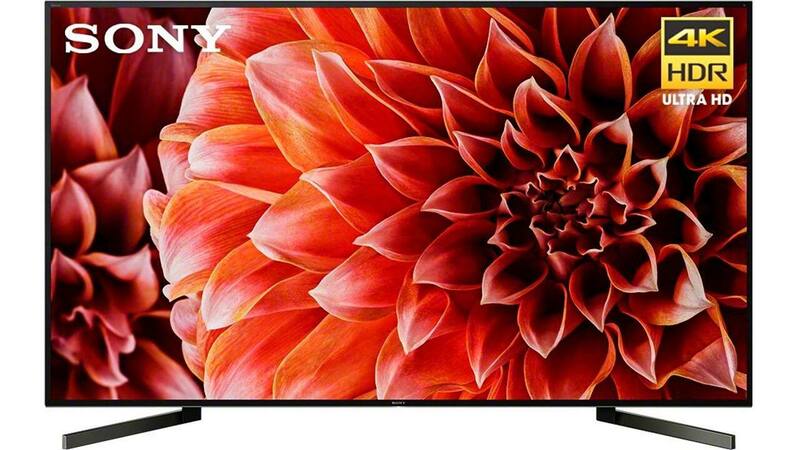 Which Black Friday TV deals are you hoping to see this year? Let us know your favorite models and your pricing predictions in the comments! Images courtesy of Best Buy and Amazon.